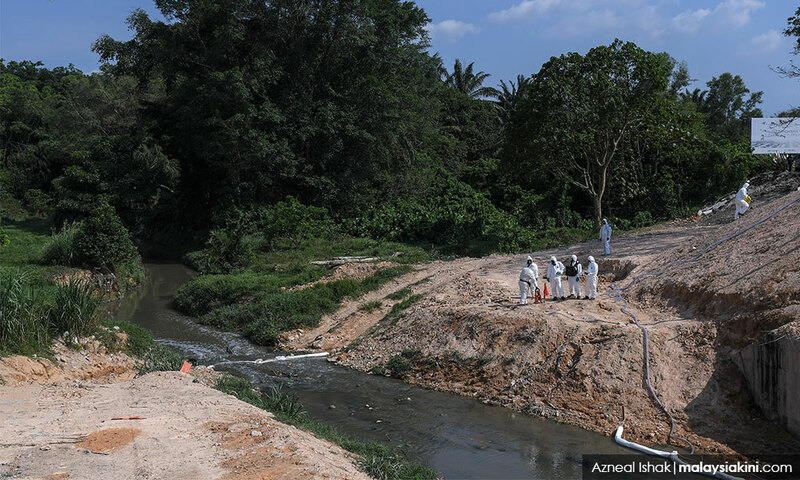 The team cleaning up the chemical pollution in Sungai Kim Kim has just two days left to ensure that work is completed on schedule, said Energy, Science, Technology, Environment and Climate Change Minister Yeo Bee Yin. This is because rain is forecast on March 19, which could impede efforts to clean up the affected river and worsen the pollution. Yeo said that work to clean up the river was coming along smoothly, so far. 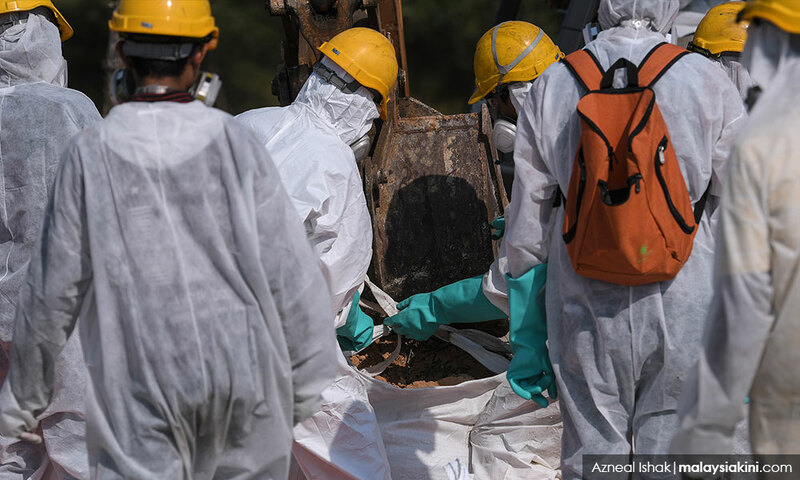 “We hope that two days - today and tomorrow - will be the maximum we need to clean it up. If there’s no rain, the weather is good, we can do it. “Work to clean up Sungai Kim Kim went well yesterday. It’s a good development. Swift operation. 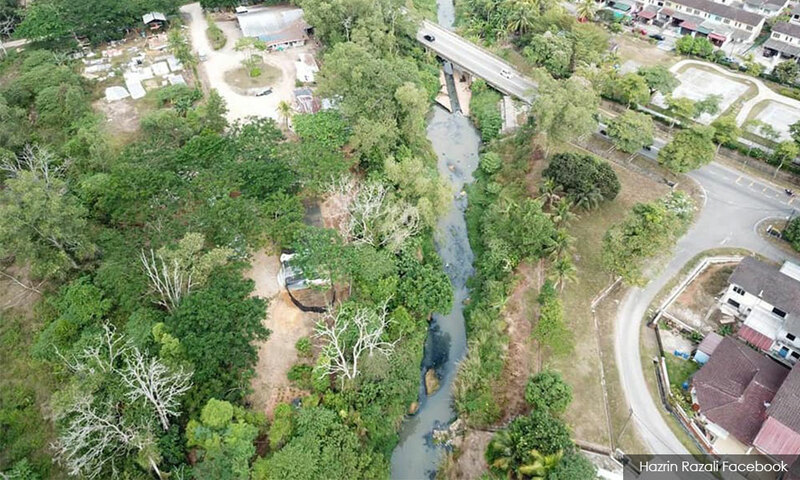 We cleaned up one kilometre of the river,” she told reporters after visiting the Medic Base at the Pasir Gudang Municipal Council Stadium in Johor Bahru today. 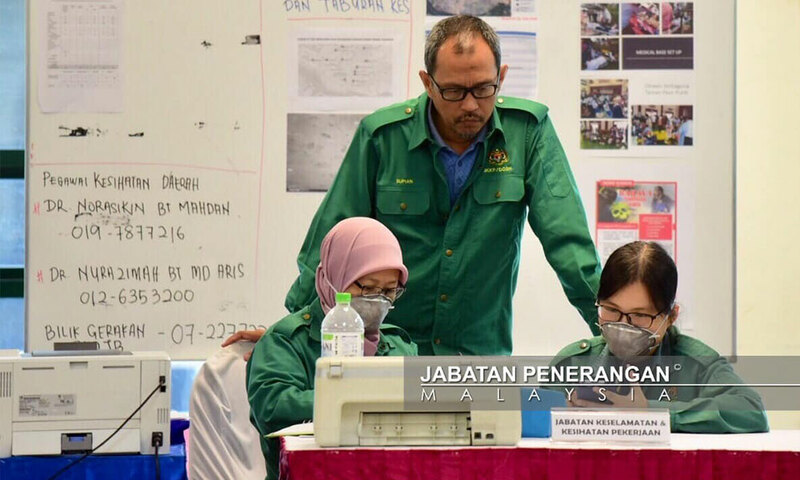 Meanwhile, at a separate press conference, Johor Fire and Rescue Department director Yahaya Madis feared that heavy rain could make the situation more hazardous as the pollution would spread to a wider area. “I was told that clean-up work would be expedited over the next two days following forecast of heavy rain by the Meteorological Department,” he said. So far, the air quality index is below 3ppm (particle per million), which is the alert level. “Should it exceed this level, we will discuss with the operations commander, who is the state police chief, and take it to the state disaster management committee for further action,” he said. 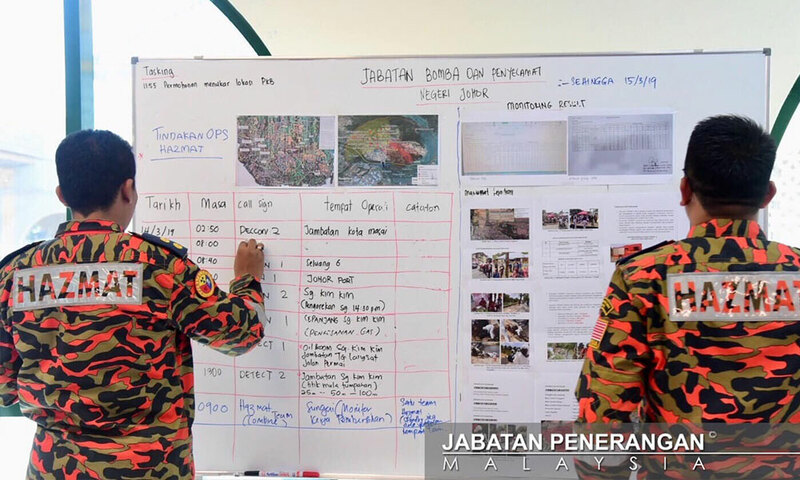 Currently, it is understood that about 100 people, including safety officers and members, Department of Environment (DOE) staff, contractors as well as other agencies were involved in the Sungai Kim Kim clean-up operation.